Get A FREE Woodford Reserve Personalized Bottle Label In The Mail. 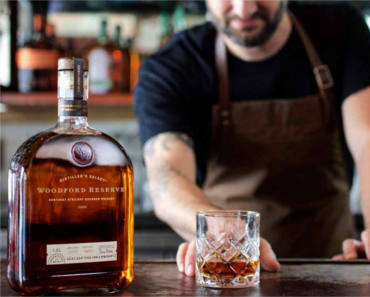 Enter your personalized label details and submit to get a FREE Woodford Reserve personalized bottle label in the mail. You must be a person of legal drinking age to access the website.